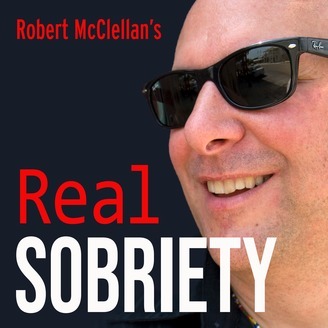 Recovering Alcoholic and addict Robert McClellan shares recovery tips, stories, and his experiences in sobriety and addiction recovery. An oasis of reason and encouragement for anyone seeking a caring voice about recovery from addiction. Honest and open, Robert is down-to-earth, humorous, and a passionate advocate for removing the stigma of addiction. 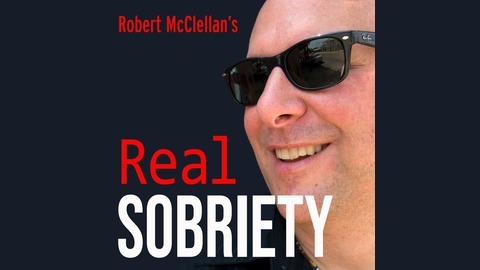 Alcoholics, addicts, anyone with an interest or investment in sobriety will find these short podcasts interesting and inspiring. Living in the sober world. Many of us when new to addiction recovery find it really hard to adjust to life in the sober world. It takes courage and trust to move forward.